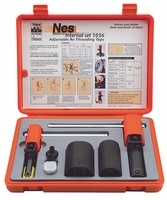 Nes External and Internal thread restorers are ideal tools for saving money during maintenance. 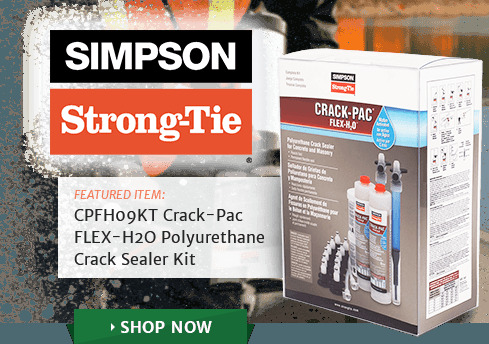 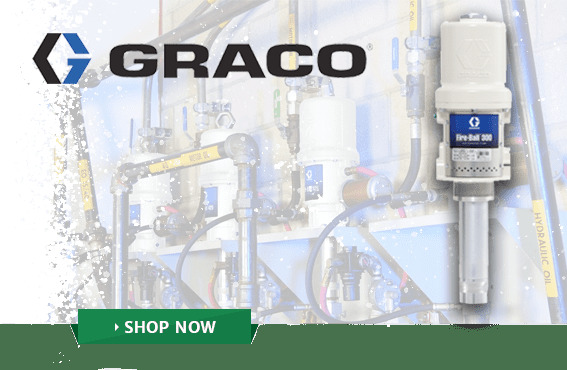 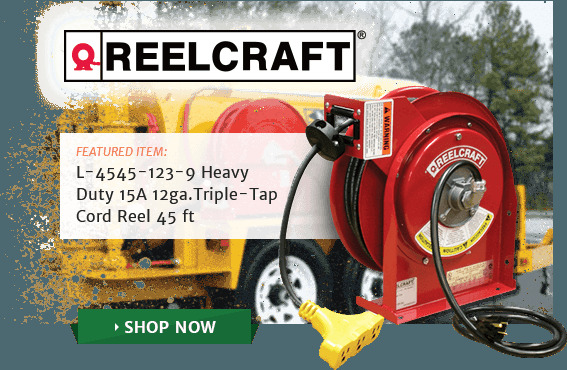 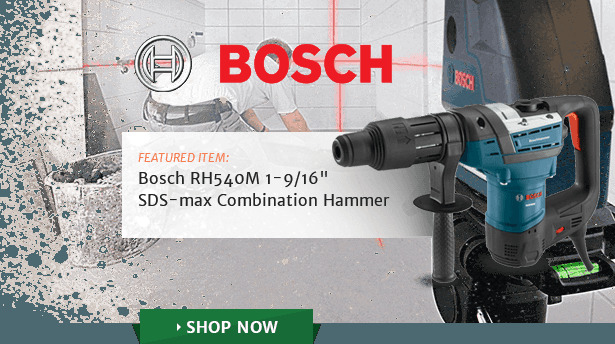 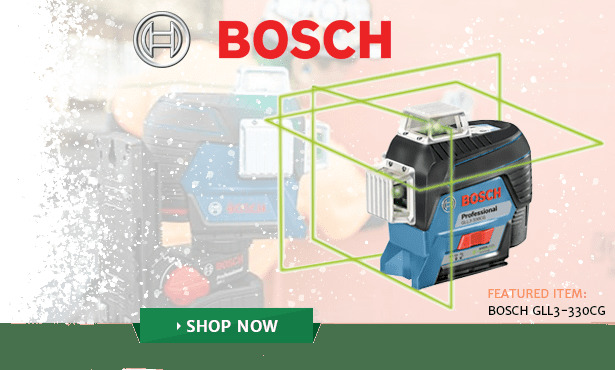 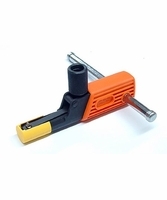 The thread repair tools correct an array of professional and do-it-yourself applications including plumbing, construction, automotive repair, and a wide range of household repairs. 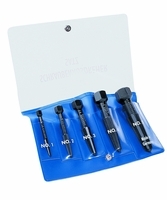 There is no need to disassemble the damaged part in order to repair a thread. 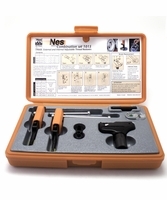 Simply, use the proper Nes thread repair tool or kit and the job is complete. 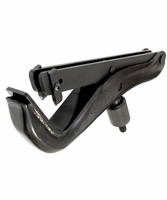 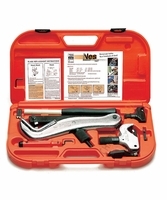 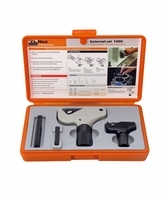 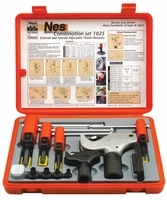 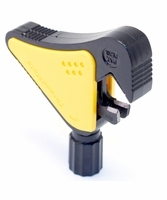 The Nes line of innovative hand tools is straightforward and easy to use with no prior education or thread knowledge required. 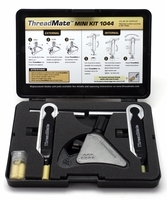 The thread restorers automatically adjust to any thread diameter and pitch. 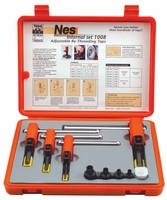 Nes Internal and External thread restorers work with right and left hand threads along with inch and metric threads. 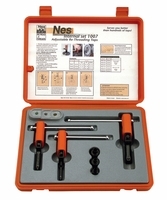 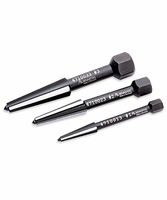 These universal thread repair tools can be purchased individually or as an internal set, external set or a combination set. 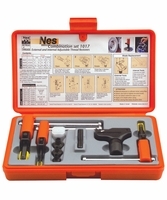 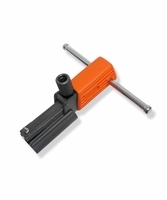 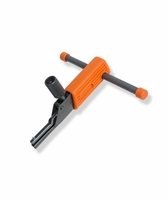 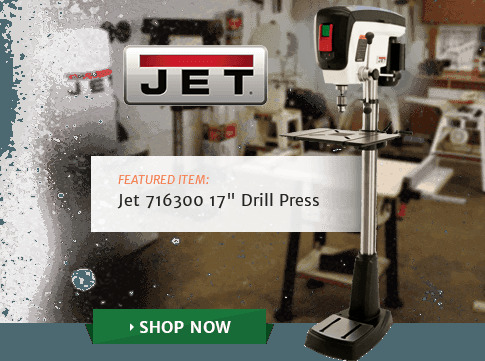 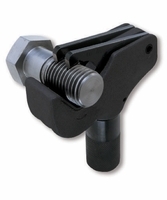 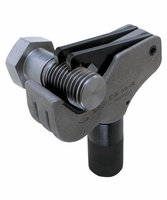 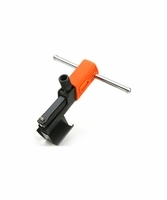 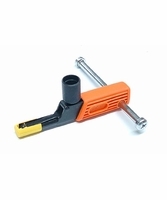 This uncomplicated product replaces entire tap and die sets.